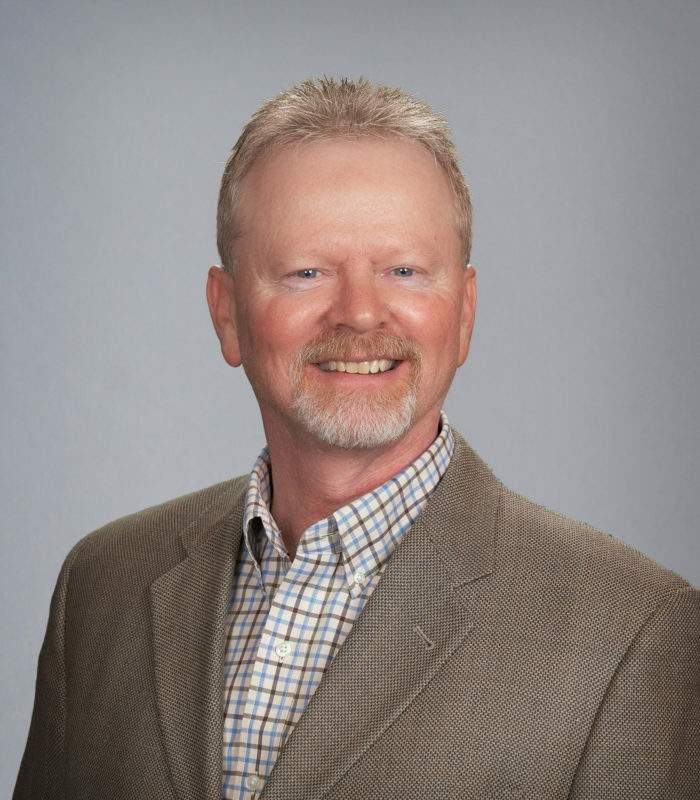 Tim Christensen, President of Noah Insurance Group, has been with the agency since 1987. When Tim joined the agency, there was one location in Amery with a total of four employees. Since then, the agency has grown to 42 employees and six locations. Tim’s duties include selling and servicing both personal lines and commercial lines insurance. He also has the duties and responsibilities as the President of the corporation. Tim is proud of his insurance career and of the industry. Tim and his wife Terri have three sons, Ryan, Eric and Thomas. Ryan and Eric are also employees of Noah Insurance. Terri owns a beauty shop (Amery Hair Studio) in Amery. Most of Tim’s free time is on the golf course with his sons, or in a hockey rink following youngest son Thomas.